The International Camp Staff J-1 Visa Program is a great opportunity for qualified internationals to spend their summer vacations living, working at camps, and experiencing life and culture in the United States. 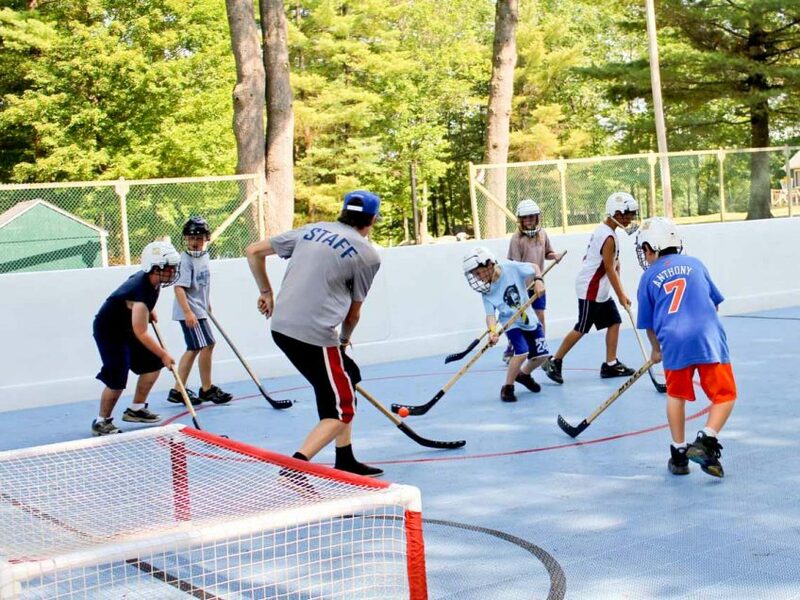 American Camps can staff their summer camp with students from over 35 countries. Qualified Exchange Visitors are issued a J-1 visa, which allows them to work a maximum of four months between the dates of May 1 and September 21st, and then travel for up to 30 days to experience American culture, improve their English language skills and explore the United States. IENA and its recruiting partners match camps with highly motivated young people from around the world and provides them with the authorization and support they need to be a valuable member of your team while earning money to support their stay in the US. All applicants are fully screened through a detailed application process and are evaluated on their language ability, if English is not their native language. Their eagerness to work and to experience life in the United States makes them some of the best employees you’ll ever hire. While here they are also required to participate (with employer’s support and encouragement) in cultural activities, as a requirement of the Program. 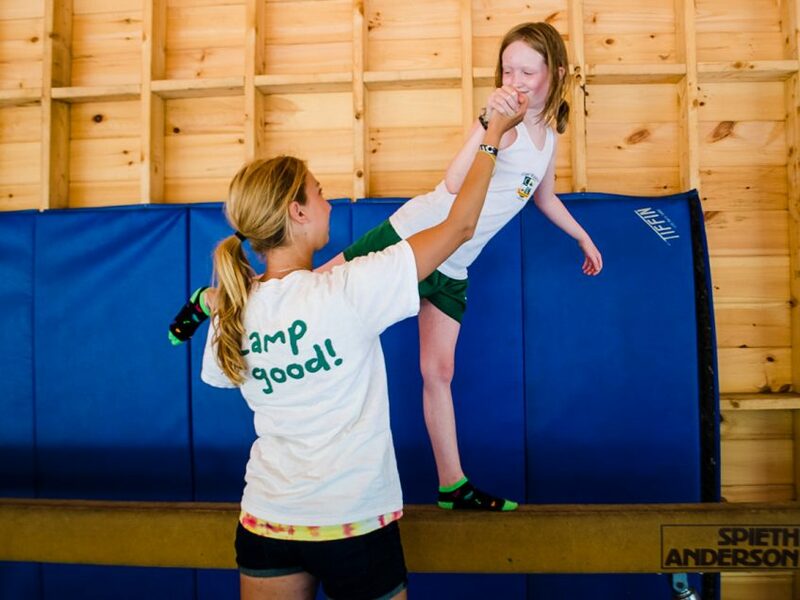 Upon creation of an account and agreement to our Program Terms & Conditions, Camps may access our searchable database to select qualified individuals to interview for positions at camp. We strongly recommend that you interview each person for a position at your camp to fully determine if the applicantmatches your available job and culture of camp. IENA can also make recommendations of our staff directly to you in addition to you independently searching our database. In addition to our thorough screening process, we partner with Expert Online Training. 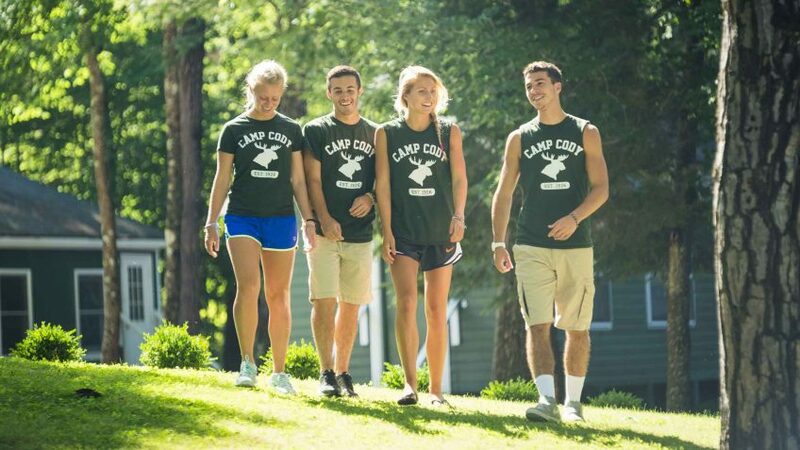 Each of our applicants takes 8-10 quizzes on subjects they will encounter in their jobs at camps. Topics staff will learn about include homesickness, conflict resolution, active lifeguarding and more. For more information, please contact us at camp@iena.org.